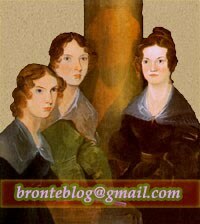 Written by Michelle Siracusa, Nick Smerkanich and Scout Tafoya loosely based on Jane Eyre by Charlotte Brontë. After Jane sleeps with Roderick, the man of her dreams, she's shocked to discover he's been keeping a long term relationship with another woman a secret from her. Suddenly everything about their relationship is a lie and she has no equilibrium. How could he do this to her? She sets about investigating his cheating heart by sitting down with him in conversation and refusing to leave until she's satisfied with what he has to say for himself. 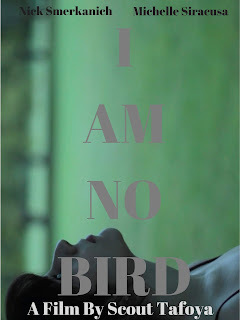 I Am No Bird is an examination of age old romantic problems in a modern setting. 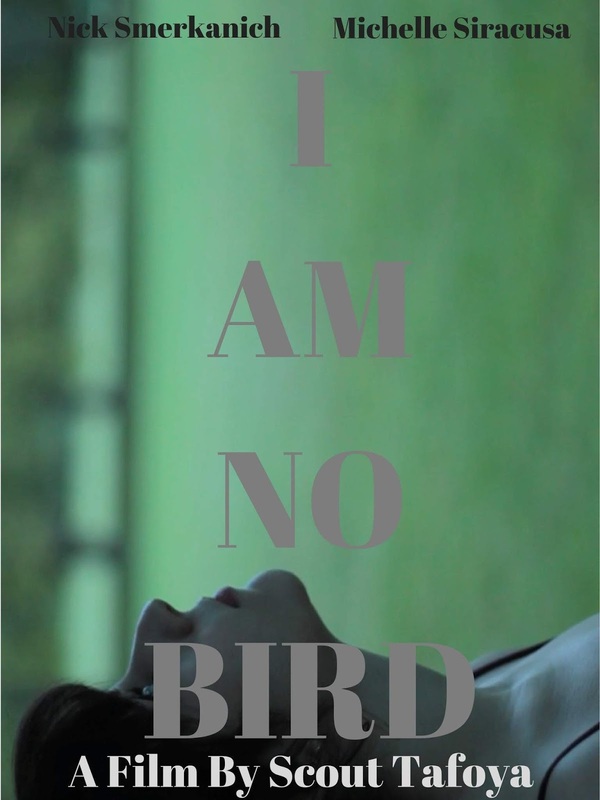 A critics pick at Chicago Filmmakers and New Filmmakers New York, I Am No Bird will stay with you long after its short running time is up.